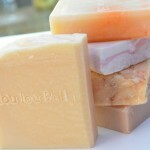 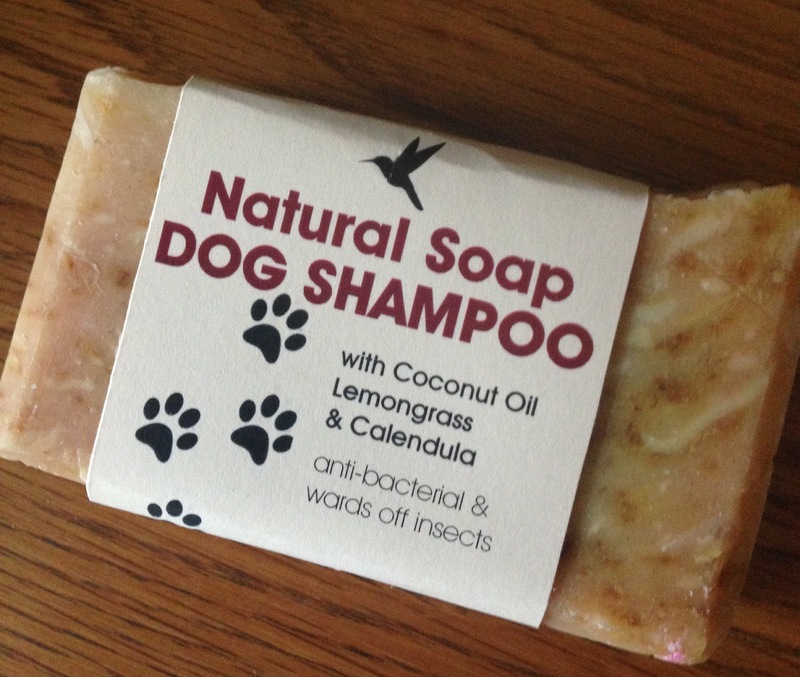 Cold processed dog soap with lemongrass and calming calendula. 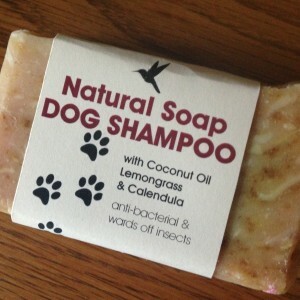 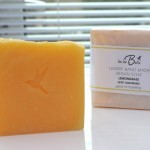 Lemongrass is a great pet soap as it naturally protects your dog from fleas and tics. 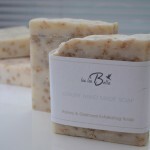 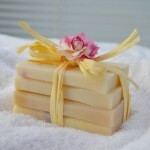 This small chunky bar weighs at least 110g and is hand made with natural olive and coconut oils.